Ava (Louisa Krause) is recovering from demonic possession. With no memory of the past month, she is forced to attend a Spirit Possessions Anonymous support group. As Ava struggles to reconnect with her friends, get her job back, and figure out where the huge blood stain in her apartment came from, she is plagued by nightmarish visions–the demon is trying to come back. 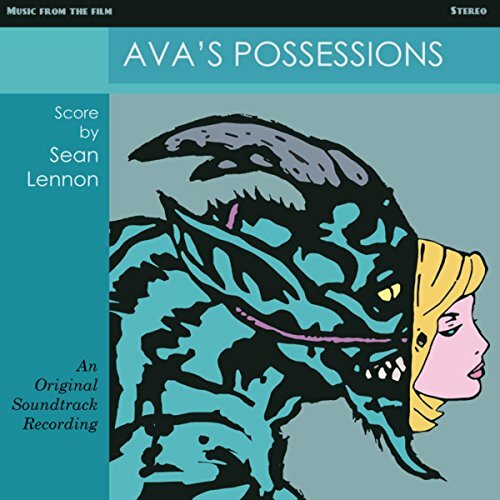 The movie soundtrack of Ava’s Possessions was released by Chimera Music. It’s already available on Amazon.